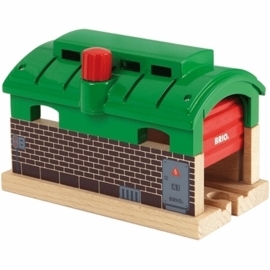 Store the loads inside the box car. 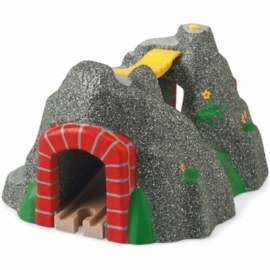 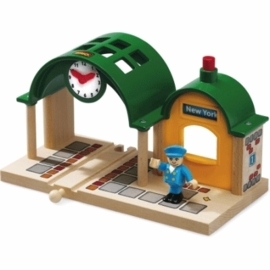 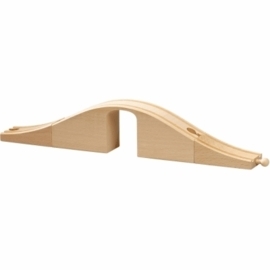 An exciting feature for little train drivers who like to explore and hide things away. 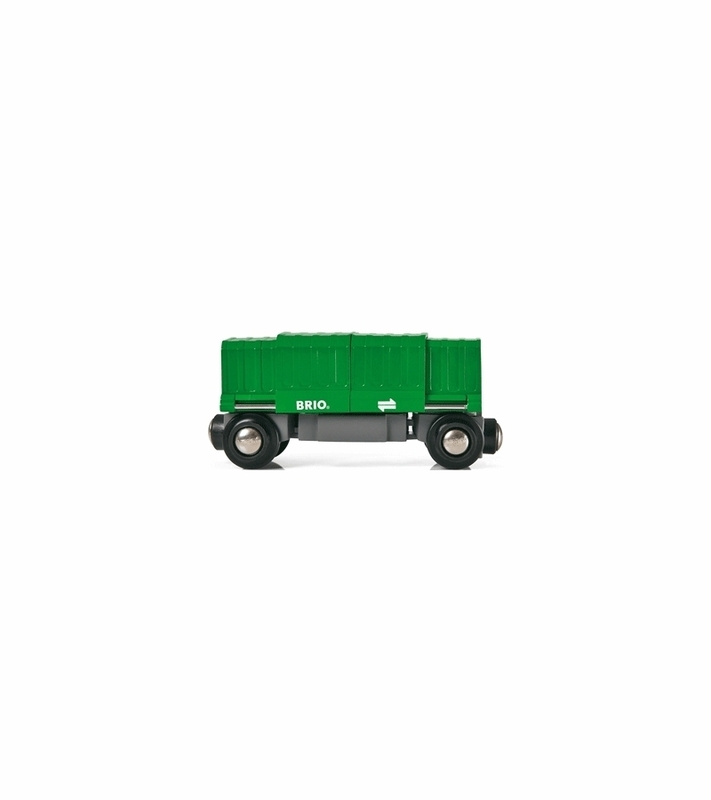 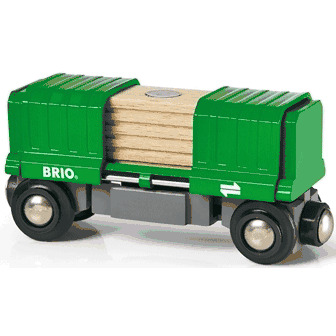 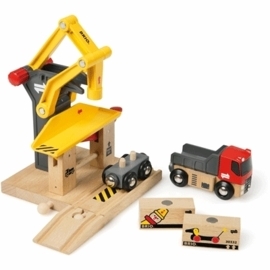 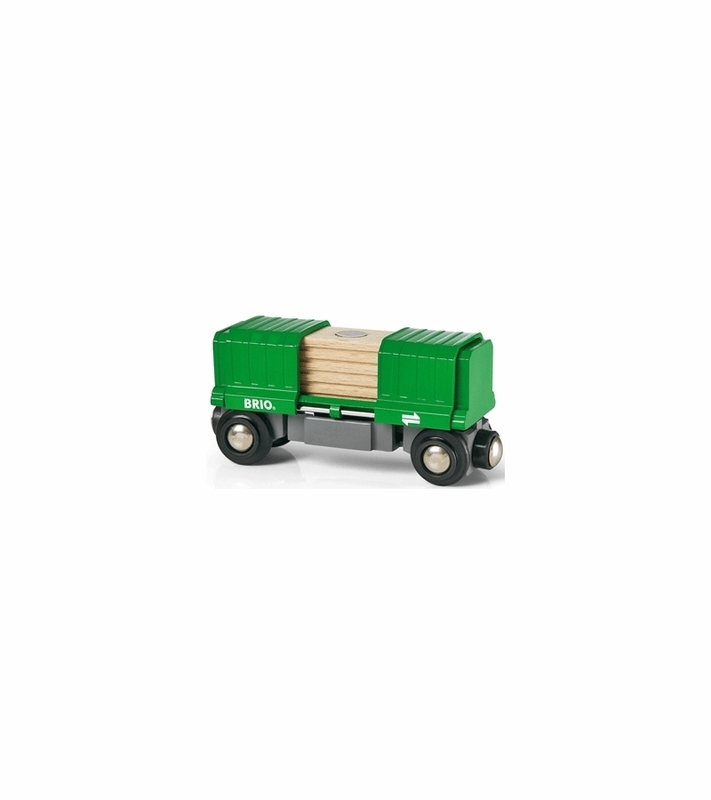 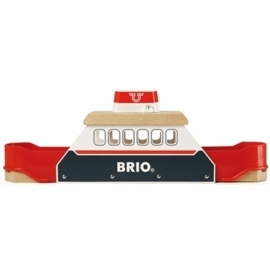 Attach to any BRIO wagons or engines and let the imagination set the destination.